Look forward to exciting sights, lush tropical forests and breathtaking beaches in Holguín, which you can explore best with a rental car. Holguín, the capital of the province of the same name, is located at the foot of the Loma de la Cruz hill. 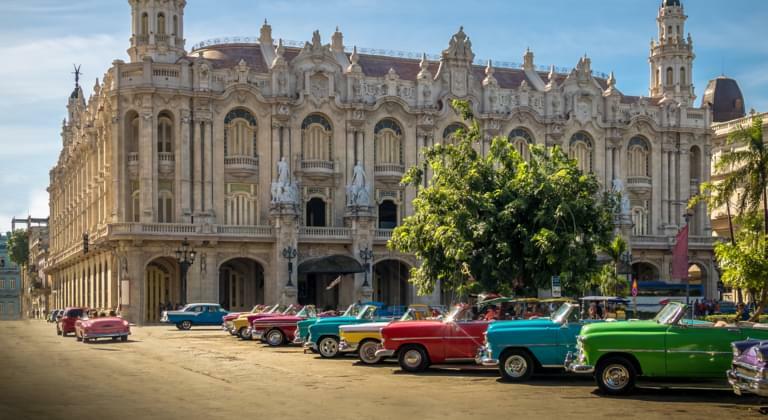 It is the fourth largest city in Cuba, where you can discover a multitude of treasures from the past. This is best done with a rental car. The best way to get the right car for your holiday in Holguín is to pick it up at Holguín Airport as soon as you arrive. 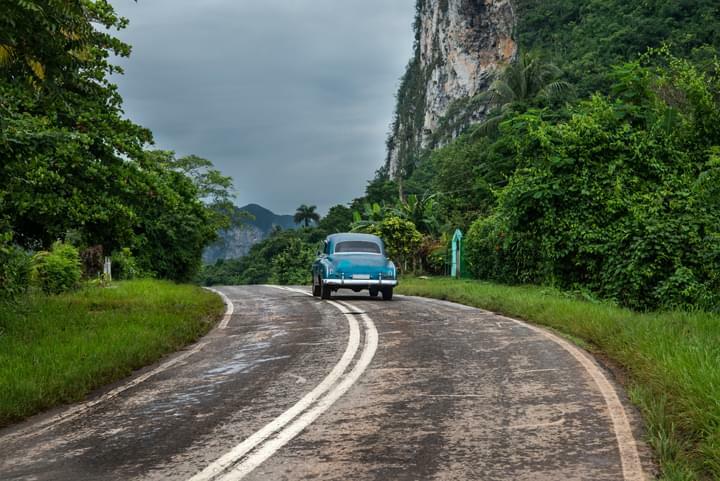 In this way you can start your well-deserved holiday in Holguín, Cuba, right away. What are the top sights in Holguín? When strolling through Holguín, you will immediately notice the Spanish influence. Make sure you climb the 400 steps to the top of the Loma de la Cruz hill. From there you have an unforgettable view over the whole city. You can park your rental car at the foot of the hill. Those who prefer it a little quieter can visit the natural history museum "Museo de Ciencias Carlos de la Torre" or the famous Cristal beer brewery. Afterwards, the green park "Calixto Garcia" invites to have a picnic. Visit of the club "Casa de la Trova"
Which cities should I not miss on a road trip?